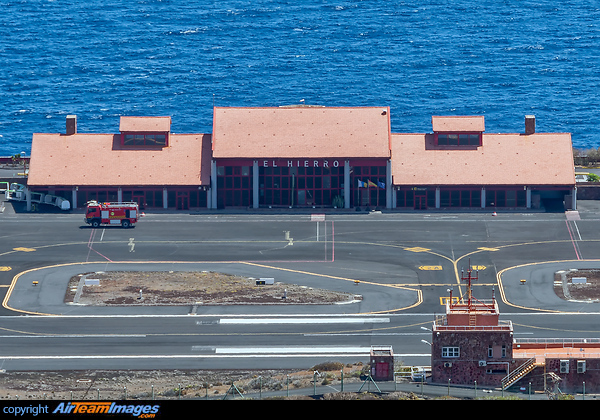 El Hierro Airport is an airport located 9 km (5.6 mi) northeast of Valverde. It is the only existing airport on the Island of El Hierro, Spain. It was inaugurated in December 1972 and, officially, it is called Aeropuerto de los Cangrejos.